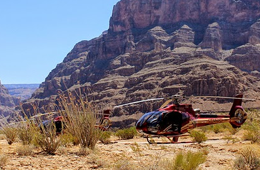 In this multi-part series, we will provide you with a large number of tips that will help you plan a Grand Canyon Vacation in the fall. Situated in the northern region of Arizona, the Grand Canyon is known for its immense size and exceedingly colorful landscape. Measuring an immense 270 miles in length and a vast width of 18 miles the walls of the canyon reveal a comprehensive timeline of the history of our planet. The magnificence and grandeur of Mother Nature is exhibited through every inch of the place. 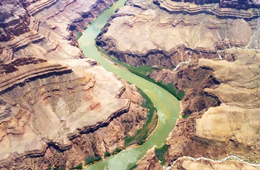 The Grand Canyon is an opening, a passage into the area’s geological past. It also provides us a glimpse into the past of the Native Americans. Today, the Grand Canyon is one of the most popular national parks. This geological treasure continues to inspire and amaze – this is especially true during the fall months. When visiting the Grand Canyon in the fall months, you will want to know that the South Rim and the West Rim of the immense park are officially open the entire year; however, the North Rim of the national park are only open from the middle of May to the middle of October. Try to plan your visit so that you are able to observe the North Rim when traveling to the Grand Canyon during the fall. Starting towards the end of September, radiant displays of color are exhibited on the birch, aspen, and the oak trees. This results in amazing photography opportunities. This fall foliage attracts and inspires millions of visitors each and every single year. 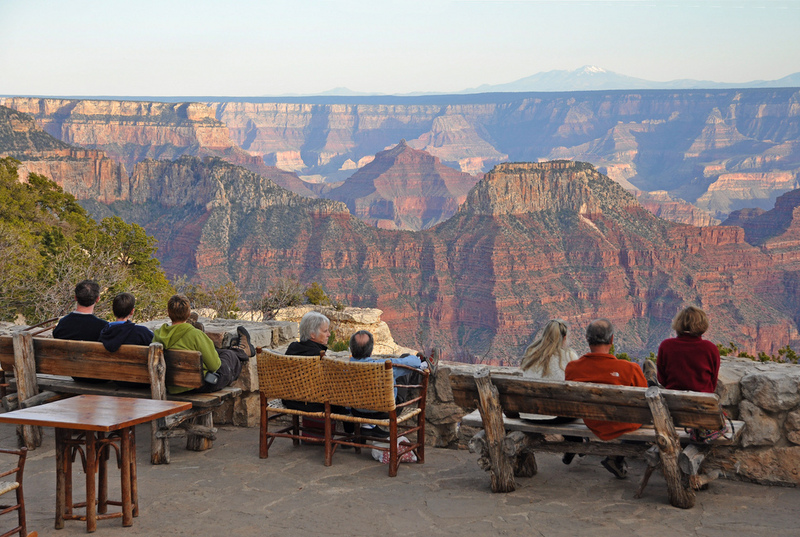 It is common knowledge that most of the hotels in and around the Grand Canyon are booked well in advance. In fact, it is common for the waiting list for accommodations to be approximately 6 months long; however, the demand for accommodations most often tapers off in the fall months. 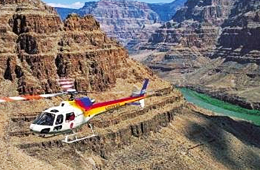 The hotels within the Grand Canyon are administered by Grand Canyon National Park Lodges. The most popular accommodations include Phantom Ranch, Maswik Lodge, Thunderbird Lodge, Kachina Lodge, Bright Angel Lodge, and El Tovar. If – by chance – you are unable to obtain lodging through these, you may research accommodations in the cities and the towns that are situated near the national park. In Tusayan, for example, you may book your stay at the Best Western Grand Canyon Squire Inn. There are several other areas you may be able to obtain lodging. These include Williams, Cameron, Flagstaff, Lake Powell, Jacob Lake – all within the State of Arizona. Trailer Village – This is located in the South Rim area of the Grand Canyon. You may set up a camper or a tent in this location. Mather Campground – This campground offers tent sites and a limited amounts of sites for campers. Unfortunately, there are no hook-ups here. There are shower facilities and coin-operated laundry facilities situated next to this campground. You may also purchase other items while using this campground, too. For example, if you require a bag of ice, you may obtain 10 pounds for at least $4.50. An 8-minute shower costs at least $2.00 and using a standard washing machine typically costs approximately $1.75. In Arizona, there are RV parks and campgrounds located in Williams, Page, and Flagstaff. In the State of Utah, there are RV parks and campgrounds located in Kanab. Book a Tour of The Grand Canyon Today!